Are taxes taking away your hard earned money? Save Income Tax in 2 minutes. 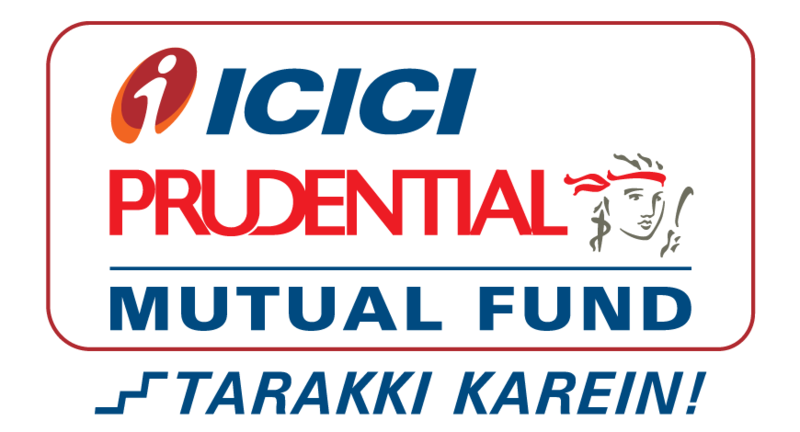 Invest in the best mutual funds to claim full section 80C benefits up to 1,50,000. 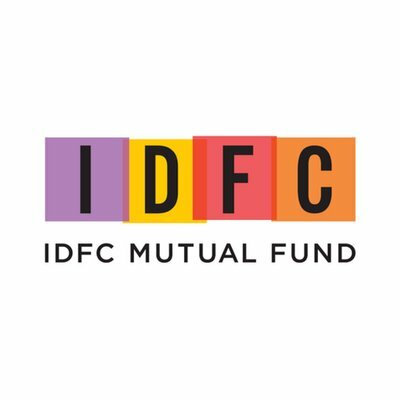 Being a direct mutual fund platform, you pay zero commission on your investments. Best funds with high returns & low lock-in. Especially useful for first-time investors. 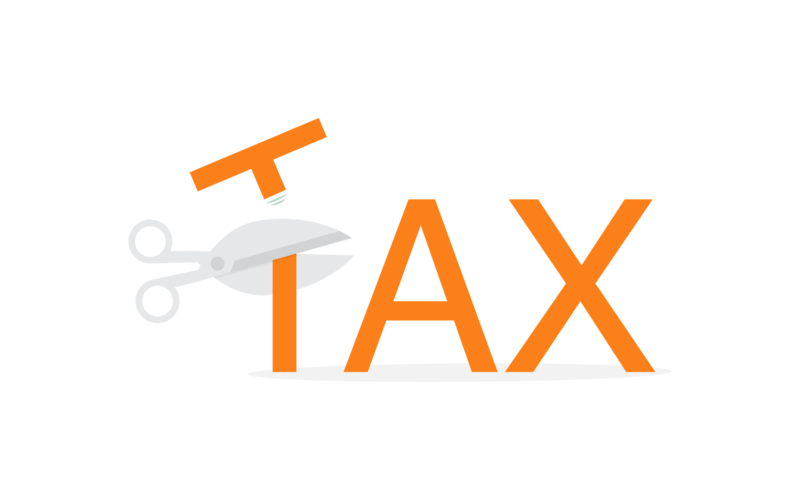 There are more than one ways to save tax! This is what Sqrrl's users say! With a 100% paperless process & assured tax statements within 2 business days.